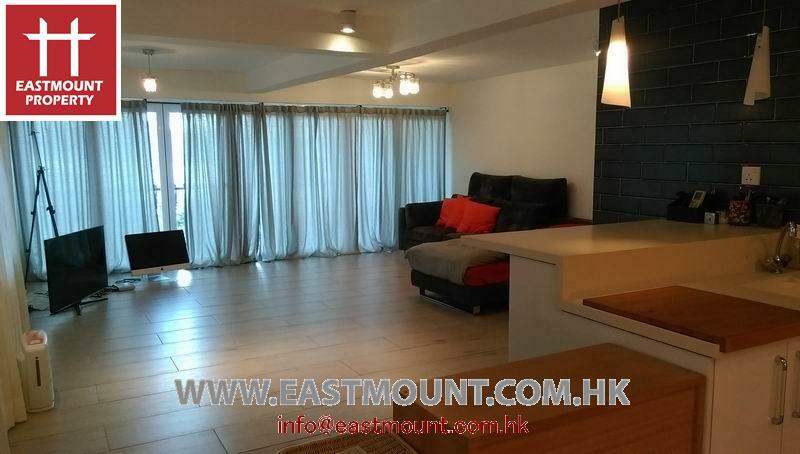 One of the large family-oriented and well-designed development located in convenient, comfortable, well-maintained Chuk Yeung Road. 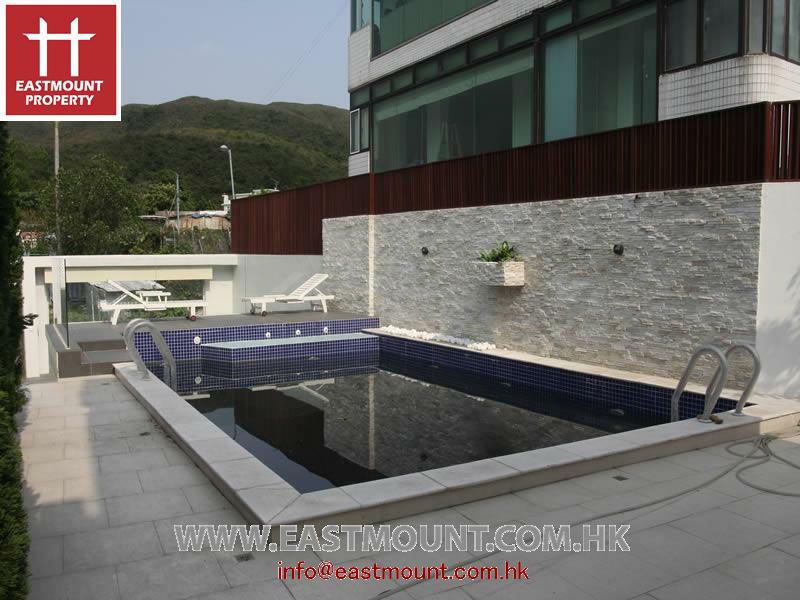 Practical layout with 4 bedrooms (2 ensuite) + 1 maid room. 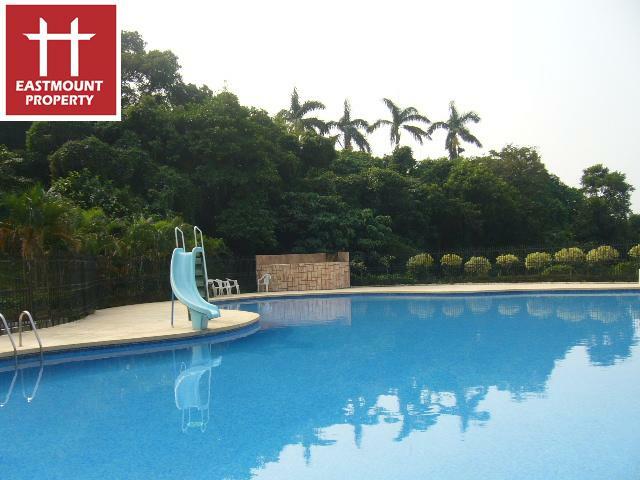 Communal swimming pool and car parking space are available. 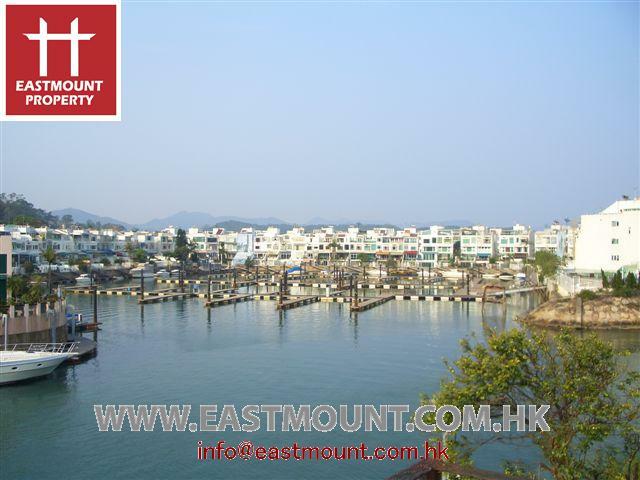 Be it a house with garden, duplex with roof, a flat, an apartment, sea view, waterfront, mountain view, for sale or lease or rent in Chuk Yeung Road竹洋路.